US equity indexes closed moderately higher, sp +6pts @ 2163. The two leaders - Trans/R2K, settled higher by 0.8% and 0.9% respectively. 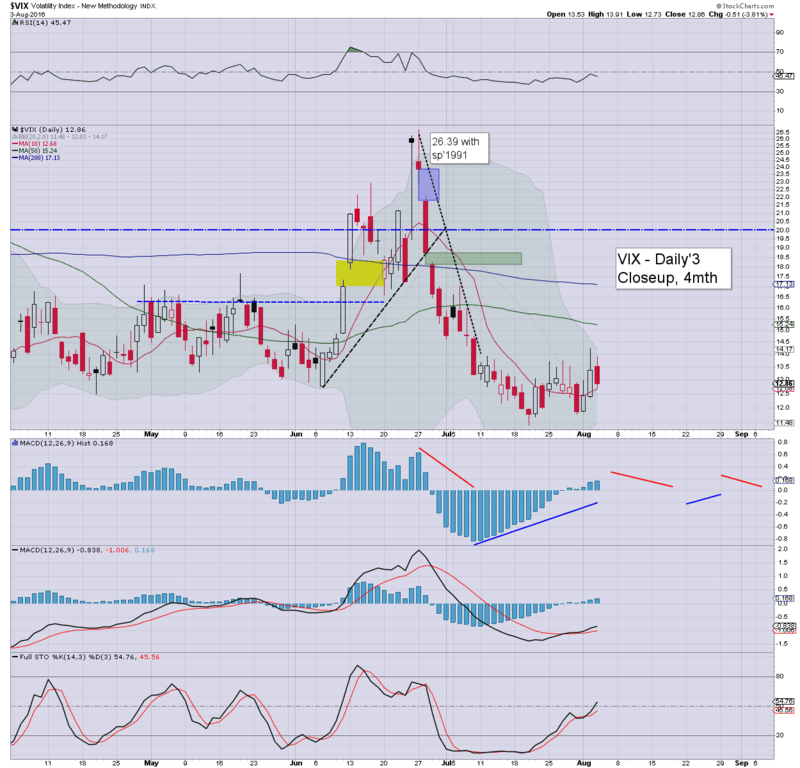 VIX settled -3.8% @ 12.86. Near term outlook offers the sp'2130s with VIX 15s, before renewed upside toward the 2200s. So, moderate daily gains, but price structure is offering a bear flag (better seen on the smaller 60/15min cycles)... and that does strongly bode for renewed downside across Thurs/Friday. 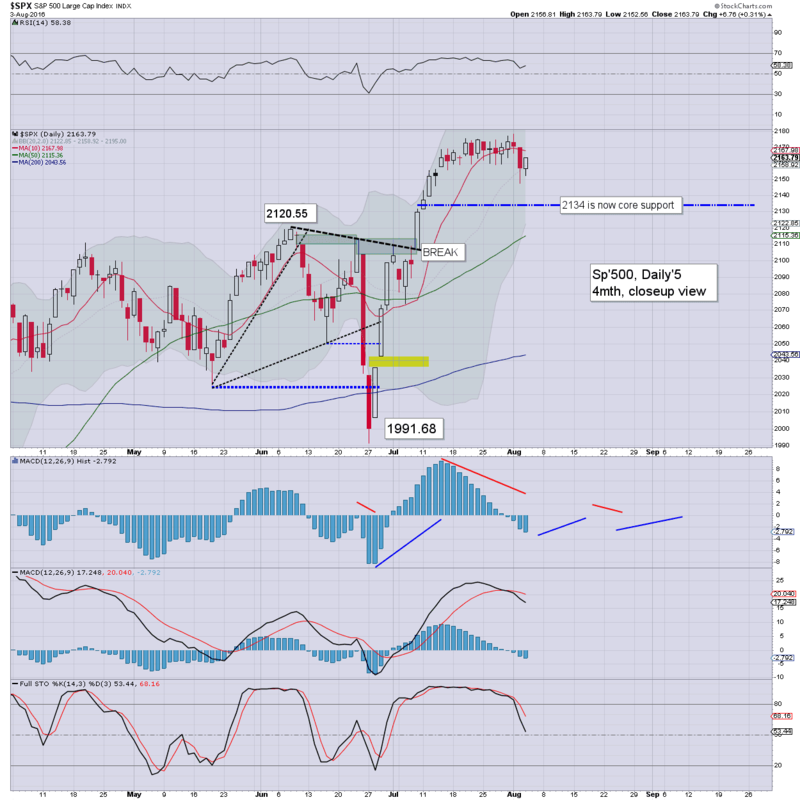 A brief foray to the 2130s - with VIX 15s, before the weekend looks highly probable.